Having made a few strong attempts at the stomach throw you will often find that if you lift your right foot up as if you were going to make another attempt your opponent will brace strongly back. When this happens, slide your right foot over the opponent's right thigh step in close with your left leg and throw the man back with o-soto-gari. 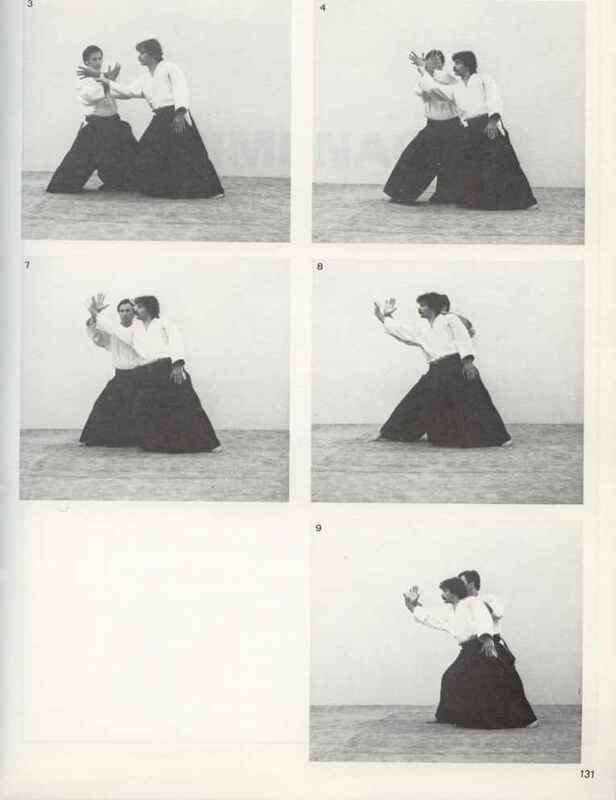 The roles can be reversed, ie, attack with o-soto-gari until you get your man braced strongly forward then suddenly throw yourself underneath him for the stomach throw. This concludes the renraku-waza section. 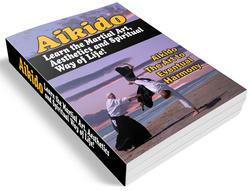 There are many more examples of combination attacks and a judoman can easily work out variation of his own. The beginner should experiment to see what other throws he can use with his favourite techniques. They should as much as possible flow into each other. If the beginner finds out that he has to make a violent readjustment of position with lots of foot movements in between, then it is a good indication that it is not a natural combination technique. The techniques should blend into each other with a minimum of movement in between.